Dimensions: 5.25"L x 3"W Size: approx. 16 oz. This personalized 16 oz. 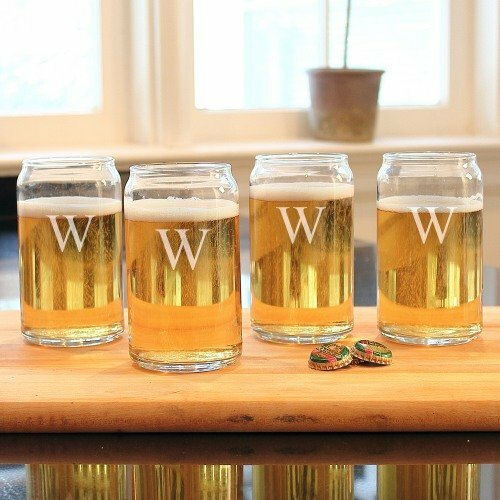 craft beer can glass set is such a unique gift for groomsmen! Each set includes four glasses (shaped like beer cans themselves) and can hold up to 16 ounces of his favorite brews. 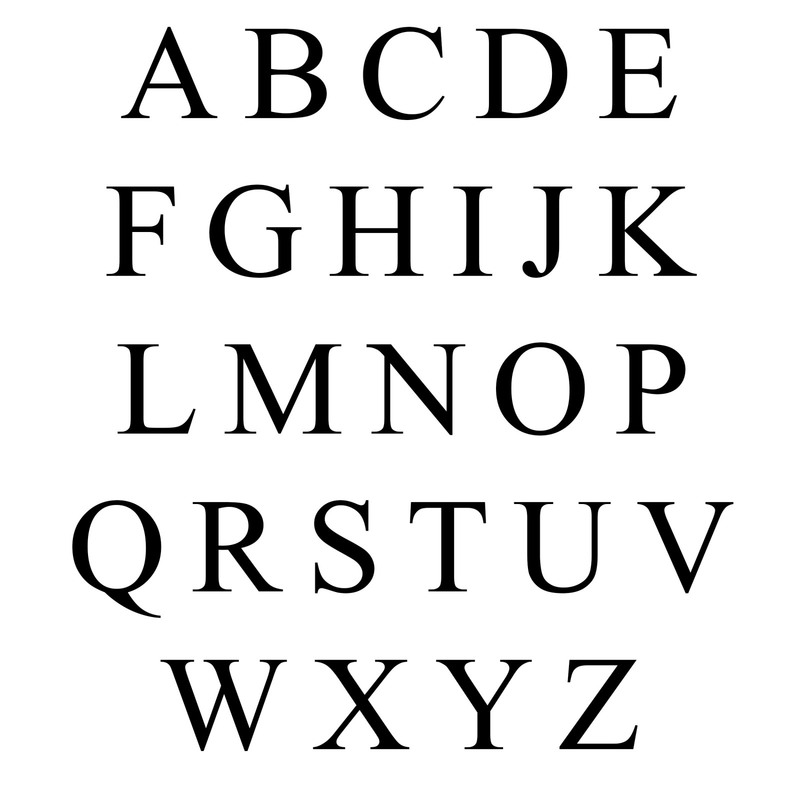 Just add his monogram to make this set extra special! He will love using this awesome set for many years to come.